If you ever fancy going to see some musical theatre, you will be spoiled for choice. Head for any big city and you’ll find jam-packed program overflowing with musicals. Of course, it’s hard to compile a list of the best musicals ever because it’s largely down to personal opinion. The highest-grossing may not necessarily be the most popular with the people. Here’s a list of just some of the all-time favorites that frequently bring a smile to peoples’ faces. No list is complete without this heavyweight. The French novel tells the story of a peasant on a quest for redemption during the French revolution and the characters he encounters along the way. The huge hit has bagged second place as the longest-running musical in the world and played its ten-thousandth show in 2010. The musical was made into a movie in 2012, bagging countless awards to add to the already-overflowing cabinet for the stage version and currently a favorite in many local and national theatre schools in the UK. Based on the songs of ABBA, Mamma Mia! was partly composed by former band members Bjorn Ulvaeus and Benny Andersson who were involved in the development from the very beginning. 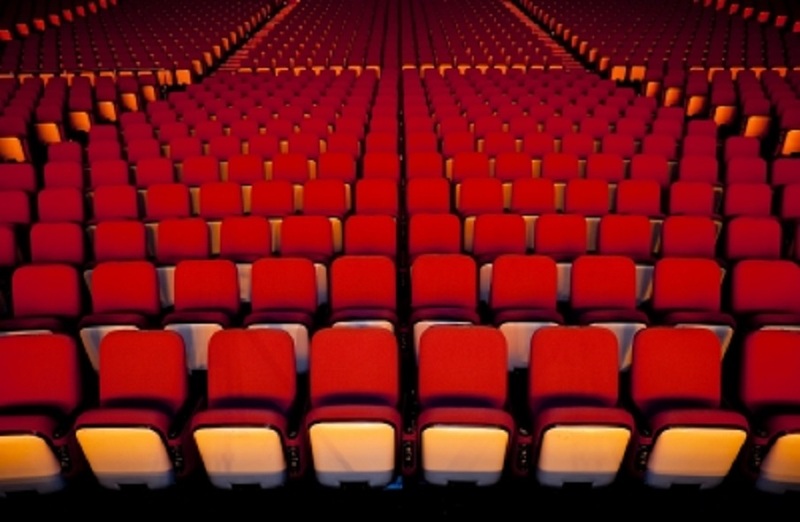 Over 42 million people are thought to have seen the musical and it has grossed around $2 billion (£1.29 billion) worldwide in the 14 years since its début. 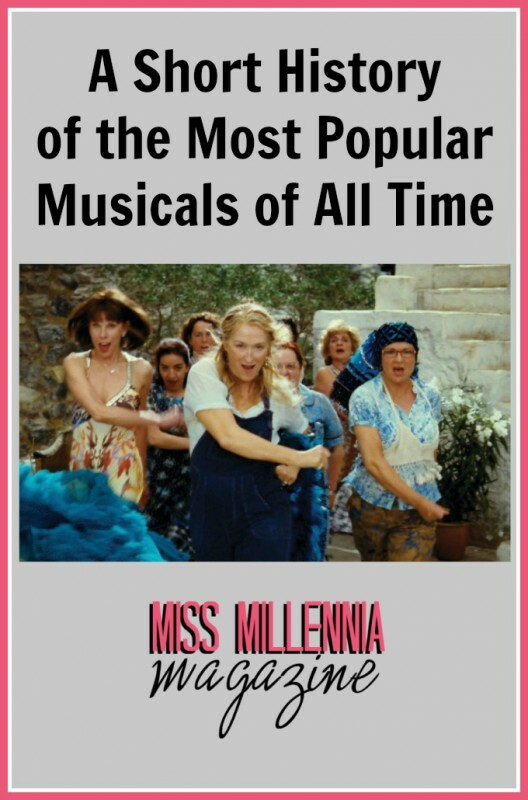 Such was the popularity of it, Mamma Mia! has also been turned into a movie, turning out to be one of the top highest-grossing films in the UK. The musical developed out of the 1994 Disney film, with music being created by Elton John. As well as actors dressed up in animal costumes, the musical also features giant, hollow puppets and is produced by Disney Theatrical. It is the highest grossing Broadway show of all time and has been running since 1997. Many people consider this to be the most successful musical of all time and Andrew Lloyd Webber’s masterpiece is also the longest running show in Broadway history. It has won over 70 major awards over the course of its history including three Olivier Awards and seven Tony Awards. It’s estimated to have been watched by over 130 million people around the world. This musical is set in the Prohibition era, dealing the idea of celebrity criminals and corruption of the criminal justice system. The satire proved hugely popular and was made into a film in 2002. The original musical was based on a play written in 1926 by Maurine Dallas Watkins who wrote about real crimes and criminals that she reported on. The musical ran for almost 1,000 performances and the film went on to win Academy Awards. Another Andrew Lloyd Webber musical makes the list with CATS. One of the cast members, Marlene Danielle, performed for the entire running of the show from 1982 until 2000. The story follows a tribe of cats who decide which of them will ascend to the Heaviside Layer and start a new life. The musical has been translated into more than 20 different languages, proving its popularity the world over.